Can I use the same procedure and firmware hex file to recover a HMDVR? Yes, you can! HMDVR and Eachine ProDVR are hardware compatible, software is the same and the procedures for restoring bricked DVR are the same. One RCG user has reported sucessfully restoring of bricked HMDVR with this method. Cheers! I'm happy that it helped! 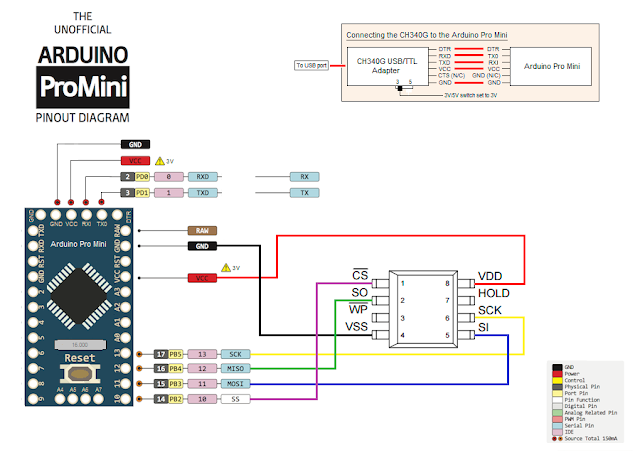 why using an arduino mini/nano? can i use an arduino 1? You can use any Arduino, just have in mind that you need to supply 3.3V power to the EEPROM chip and in theory signal lines should not exceed 3.3V. thanks montis. 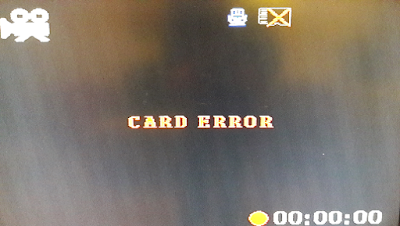 I think that the problem was that when the article was posted XLoader didn't suppoort arduino one, only nano/mini. But On XLoaeder website i've seen that now it supports arduino one too. Good to know! Thanks for info. I will correct my previous reply - You can use almost any Arduino with an Atmega328 chip. Firmware (frser-duino.hex) was compiled for Atmega328. Reading takes a while, a couple of minutes if I recall correctly. i get -> no eeprom/flash device found. I'm using an arduino UNO, should i change something else other than the serial port? solved, it was the cabling. Now i'm stuck at erasing and writing though. It's been like an hour. is it normal? Do you have maybe flash for newer HMDVR HD? I think mine is bricked, but i couldn't find any topic about problems with this DVR. Mayby there is option to recorver FLASH memory from update file? Did you try to flash the lastest file on banggood (to remove 1min auto save) and got yours bricked ? I think so, because i didn't have fpv googles that time and i couldn't start recording. If You buy this this DVR and gonna upgrade firmware, wait couple minutes even after process is done. Right now I'm waiting for flasher from ebay. I hope that writing firmware directly to flash memory will recorver my DVR. Patryk, you can use arduino instead of the dedicated serial memory flasher. HMDVR and Eachine ProDVR are the same hardware (well, almost). Both devices use the same firmware. Good tip about waiting decent extra time after flashing. I always wait extra minute and never had a problem in bricking the DVR again. Ch341A costs under 3 dollars so why not to try? Also software looks more user friendly and its support 128mbit flash from my DVR. Second think i have HMDVR HD which is totally different DVR with 128mbit memory(dont remember number right now) and only firmware which i have is update file. I hope that update process Is so oldschool that it writes byte after byte direcly to flash memory without processing it. I am using Ardu nano V3 which has USB and 3.3V pin so I don't have to use additional USB-TTL converter. 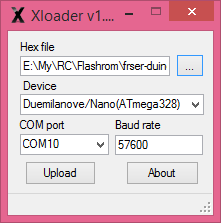 I've uploaded fser-duino.hex successfully on Ardu nano. Ardu nano is recognised as a COM port but when i connect pins from DVR chip to ardu nano it's not recognised as a COM port any more but as Unknown device. So I can't flash new FW as you can imagine. Most probably you have connected something wrong. We need to see the photos of your wiring. Could you upload some photos, how you have wired everything up? 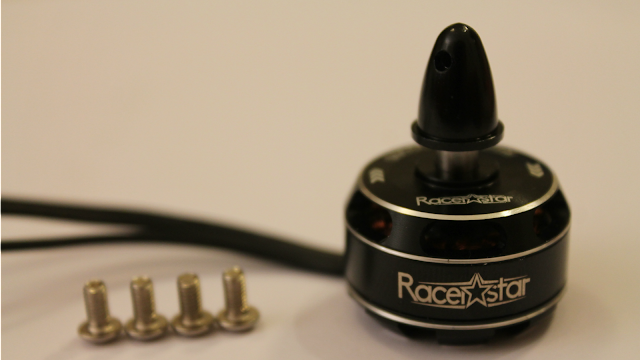 You could also post the issue on the RCGroups thread: https://www.rcgroups.com/forums/showthread.php?2682952-Eachine-ProDVR-Mini-Video-Audio-Recorder-incredible-price - I'm active there also. Thank you Montis, I've posted a post on RCGroups. I am sorry,but I don't understand where can I put the commandline and see the output?